No matter what business you are in, Poppy Bank can tailor a package of products and services to easily meet your business needs. We put your excess funds to work and help balances grow. We offer programs to keep larger sums on deposit while maintaining the safety of FDIC Insurance on your total balance. Our check imaging service will provide you with the ability to view scanned images of cleared checks through our online banking program. *Annual Percentage Yield (APY) assumes all principal remains on deposit for 365 days. Interest will be compounded daily and paid monthly. Fees, or withdrawals of principal or interest, could reduce earnings. All rates effective as of December 7, 2018. For current rate information call (888) 636-9994. **Interest rates are variable and are based on the balance in the account. Annual Percentage Yield (APY) is subject to change without notice. For the busy business owner, convenient, expedited methods of banking are a must. With Poppy Bank’s online banking, your bank is always at your fingertips, just a click away. Our online cash management solutions will allow you to quickly assess, monitor and resolve your cash flow needs twenty-four hours a day, seven days a week. Contact us if you have more questions. Fill out our Online Application to get started. We support the latest browser versions of Internet Explorer, Google Chrome, Firefox, Safari, and Opera. As you probably know, your most frequently accessed business tools are your checking and savings accounts. No matter what business you are in, Poppy Bank can tailor a package of products and services to easily maintain your cash management needs. We have processes to put your excess funds to work and help your balances grow. In addition, we offer programs to give you the ability to keep larger sums on deposit while still maintaining the safety of FDIC Insurance on your total balance. Our check imaging service will provide you with the ability to view images of your cleared checks through our online banking. For a minimal fee, we can produce a CD monthly with this information. Poppy Bank’s Automated Clearing House (ACH) Network* is a highly reliable and efficient electronic funds transfer system that will significantly enhance the ease of doing business for your company. *Automated Clearing House (ACH) — The ACH is a network of regional associations, inter–bank associations, and private–sector processors. ACH payments are processed and settled electronically, thereby increasing reliability, efficiency and cost effectiveness. ACH payments are generally settled in one day or greater. Earn cash back1 every time you use your card: 3% on office supply store net purchases and phone/internet services, 2% on restaurant and gas net purchases, and 1% on all other eligible net purchases, plus get $25 cash back after your first purchase. Watch your rewards add up fast with 1 point for every $1 you spend on eligible net purchases, and receive automatic bonus points each month, plus get $25 cash back1 after your first purchase. Watch your rewards add up even faster with 1 point for every $1 you spend on eligible net purchases, and receive even more automatic bonus points each month, plus get $50 cash back1 after your first purchase – all with a low annual fee. At Poppy Bank, we understand that every business is unique. Cash flow demands, capital requirements and business plans are exclusive to each business. Poppy Bank offers a full line of commercial lending products designed to meet your specific business needs. From the small manufacturer to the commercial real estate developer, we have the expertise to customize a solution to help your business prosper. We also offer SBA real estate loans, under both their 7(a) and 504 loan programs. As an SBA Preferred lender our real estate lending team is experienced, and will work with you to customize our programs to fit your individual wants and needs. Tired of having your real estate loan request put “into a box”? Give Poppy Bank’s flexible approach to lending a try! Poppy Bank offers business owners our lending and financing expertise. Whether you’re expanding, refinancing debt or starting a new venture—we’re interested, experienced and focused on your success. If you have new opportunities and can benefit from improved cash flow, please contact us. SBA 7(a) loans for the purchase or refinance of owner occupied commercial real estate, start-up business and expansion of existing business operations. These may include specialty property and other loans that may not qualify for conventional financing. SBA 504 loans primarily used to finance owner occupied commercial real estate. USDA loan programs are similar to the SBA programs however they are used to finance projects in rural communities where the population is 50,000 or less. SBA Express loans are lines of credit, equipment and/or inventory expansion up to $250,000. Commercial Real Estate for the purchase or refinance of commercial property, including industrial, retail and office. Lines of Credit – Typically revolving lines of credit for inventory purchases, supplemental cash flow or receivable financing. Equipment loans for the purchase of new or used equipment for your business. Construction loans for commercial buildings including office, retail, multi-family and industrial. 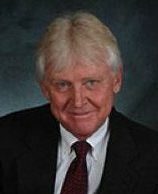 Mr. Wirth has 33 years of lending experience. He specializes in assisting clients in all industries to secure Small Business Loans to meet their business and personal goals. 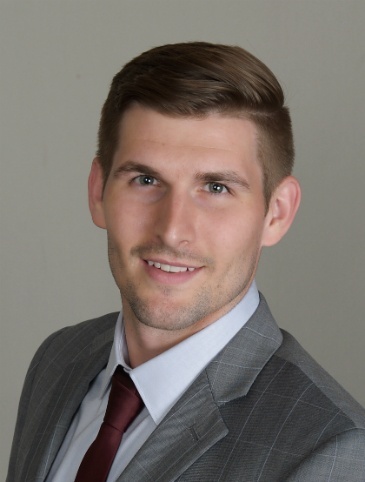 Mr. Wirth’s focus is on facilitating the acquisition, development and refinancing of commercial real estate, equipment financing, business acquisition loans, along with financing other business needs. Mr. Alkana has nearly 25 years of small business lending experience. His specialty includes USDA lending with special expertise in flagged hotels up to $12 Million. He also prides himself on getting USDA B&I loans done right and fast. 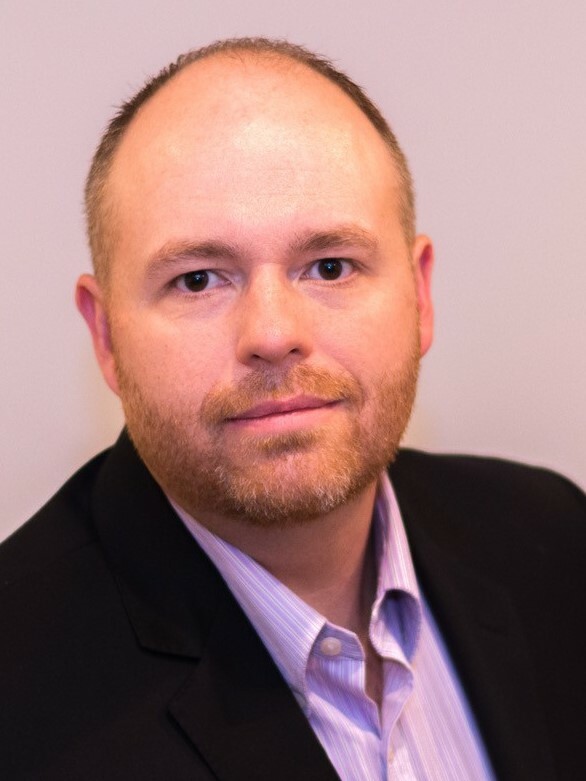 Andrew Chambers has 14 years of SBA, USDA and CRE lending experience as well as SBA underwriting experience. His areas of expertise include hospitality, gas stations, auto-use, and industrial/retail properties. He has a proven track record and takes great pride in closing loans as quickly and painlessly as possible. Mr. Hatten has 25 years of lending experience. 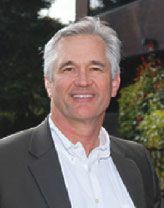 His specialty includes assisting clients secure small business loans in the hotel and lodging industries. Hatten focuses on business acquisitions and expansion though he is able to help clients from any industry. 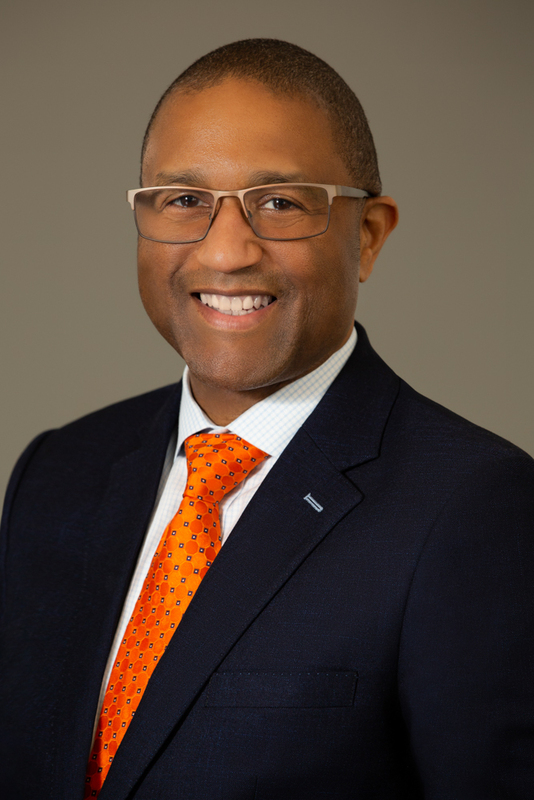 Mr. Johnson has over 25 years of lending experience and has a successful track record of funding business acquisitions and commercial real estate via SBA 7a, SBA 504, and USDA programs. 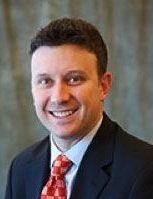 He is industry agnostic, enjoys working on complicated loan requests, and specializes in expediting loan requests. Michael received his MBA in Finance from Northwestern University. 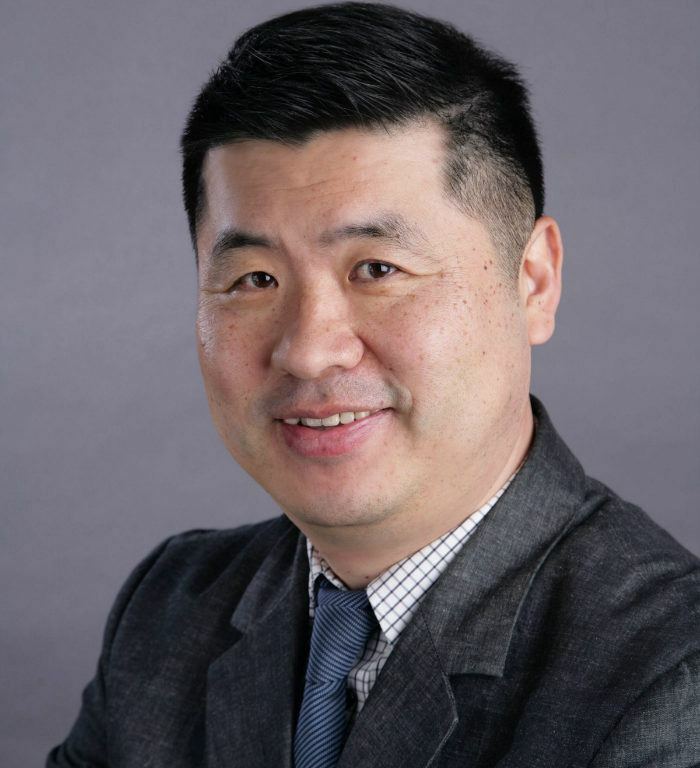 Mr. Ko is a CPA and loan officer with hands-on experience in SBA7A, 504 & USDA loans, financial reporting, underwriting, credit risk, and accounting. His areas of expertise include the hospitality industry and gas stations with C-Store, along with other special purpose property types. Ms. Lester has more than 23 years of experience in SBA lending and wealth of knowledge in commercial financing, specifically within the SBA and USDA B&I arena. 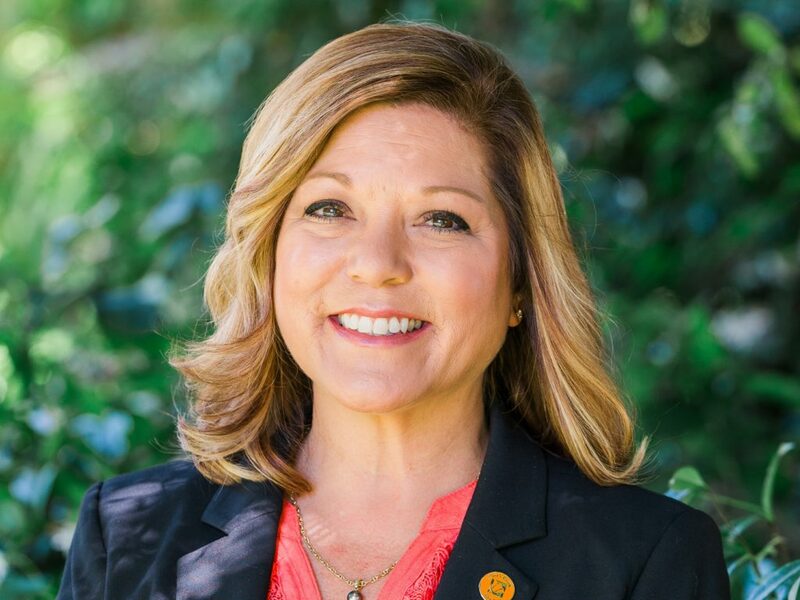 She has consistently been a top producer throughout her SBA career and has been recognized as an influential member of the SBA lending community. Mr. Marsh has over 15 years of experience advising small business owners in their lending needs. He prides himself on listening to his clients and helping them find a loan structure that best suits their situation. His specialties include SBA 7a and 504 as well as USDA programs. He has experience in a wide variety of industries including assisted living, gas stations/convenience stores, and manufacturing. Mr. Rappleye has more than 25 years of small business lending experience with an emphasis on SBA guaranteed loans. He has extensive experience in lending within the hospitality and RV park industries, along with other special purpose property types. 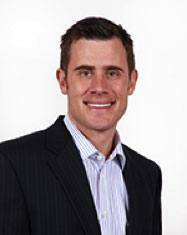 Mr. Bishop has over three years of experience in small business lending dealing with a variety of industries. Prior to joining the Bank, Mr. Bishop served as a Credit Underwriter specializing in SBA 7A and 504 lending. In addition to SBA underwriting, he has held positions in business development and credit analysis. Patrick received his Bachelor’s Degree in Business Administration with an emphasis in Management from San Diego State University, California. Ms. Connors has more than 25 years of lending experience. Her specialty includes assisting clients to secure financing for the acquisition or refinance of various types of commercial real estate including self-storage, office, MHP, retail, industrial and other special purpose properties, as well as business loans and lines of credit to meet their goals. She also focuses on affordable housing and sustainability/green energy financing. Mr. Graves has 11 years of lending experience. He focuses on commercial real estate lending. Graves works with businesses looking to purchase real estate as well as real estate investors looking to start or add to their portfolio. Ms. Larson has 20 years of banking and 13 years of lending experience. Her specialty includes assisting clients in obtaining commercial business lines of credit and term loans. She also works with clients to assist them in obtaining SBA 7A loans in most industries. Ms. Porter has more than 20 years of banking experience with 16 years as a loan officer. She specializes in small-to-medium sized businesses that are growing or stabilizing. Clients she manages range from steel fabrictors to wineries and real estate investors. Mr. Shapiro has a 15-year career in commercial finance. He specializes in all forms of commercial lending (including SBA) for real estate, equipment, tenant improvement, and working capital needs. His typical clients are small- and medium-size businesses with a particular focus in the food, wine, healthcare, franchise, and craft beer industries as well as commercial property investors. 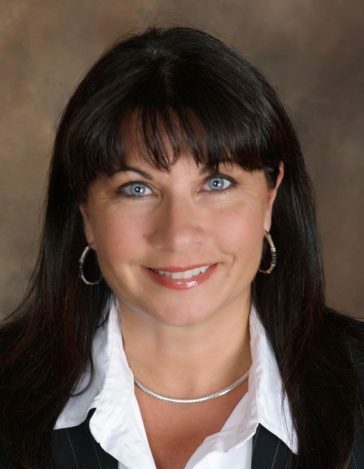 Ms. Sweet has more than 20 years of residential lending experience. She has a strong underwriting and compliance background and specializes in residential lending. Her main focus is currently assisting homeowners with construction financing as a result of the October 2017 wildfires. With her in-depth knowledge of the mortgage banking industry, she has been very successful in assisting clients with creative finance solutions.